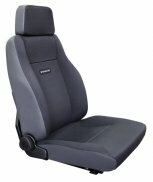 Four wheel drive seating has been a mainstay for Stratos for many years. Demanding situations that confront both drivers and vehicles often reveal what is lacking in original equipment manufactured seats. 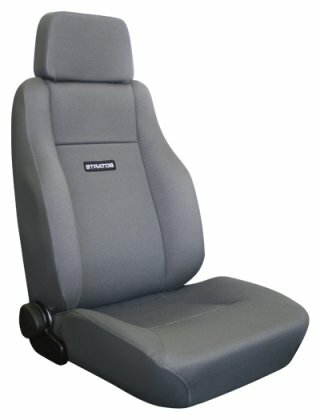 Stratos seats provide four wheel drive users with added comfort and lessen driver fatigue during On-Road and Off-Road trips. 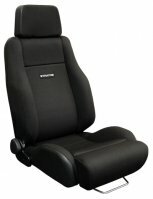 Whatever your four wheel driving needs, Stratos has the seat for you! The stylish Stratos 3000 Compact seat features a seat cushion which allows for easy vehicle entry and exit and an ultra comfortable integrated lumbar support. The Stratos 3000 series backrest provides optimal lateral support and its Sisiara energy absorbing base system reduces driver fatigue and ensures you have a comfortable journey. A seat for the true four wheel drive enthusiast. The Stratos 3000 LS was specifically designed with the sports driver in mind. The Stratos 3000 LS features an extendable base cushion for added thigh support which can relieve muscular tension. Energy absorbing mesh reduces driver fatigue and increases comfort. The Stratos 3000 series backrest is ergonomically contoured to provide support for the lower back and a high degree of lateral support when cornering. The Stratos 3000 LTSS seat utilizes all of the Stratos 3000 Compact features with the addition of the new Stratos LTSS suspension system. 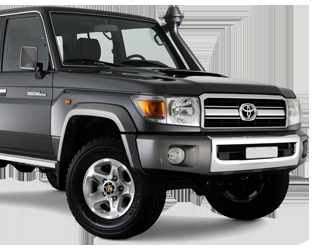 Proven to considerably reduce vibration transmission to the occupant by up to 70%, the LTSS suspension system will provide both driver and passenger with increased comfort and support in even the toughest four wheel drive conditions.